SevenPoint2 Wins Prestigious Koz Multisport Series Championship. 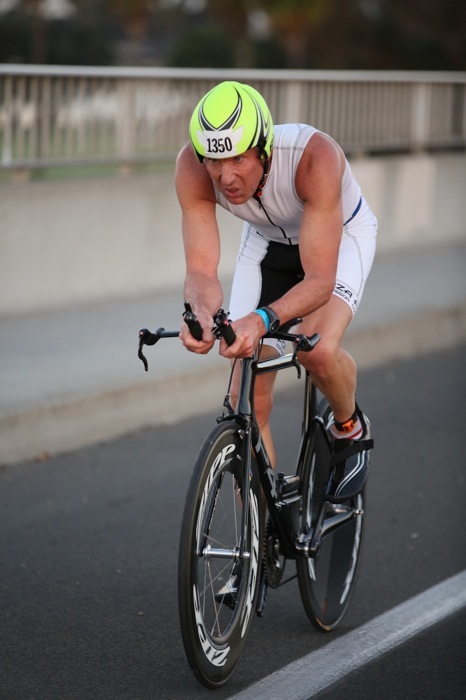 Bill Sickert will be awarded the series championship and a seat at the annual Koz Multisport annual awards banquet in December 2014. The podium will be shared by series competitors Jorge Vega and Roger Drews winning Silver and Bronze medals for the series respectively. 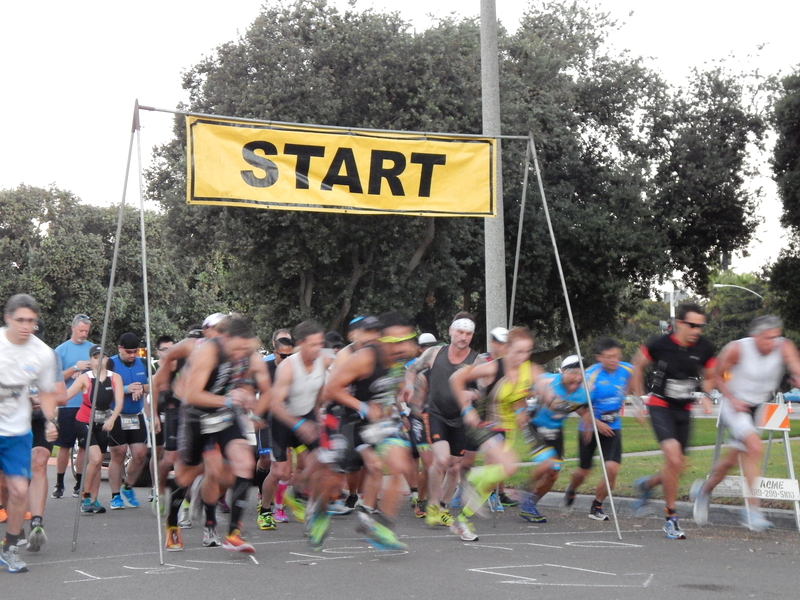 The series included the Mission Bay Spring Sprint Championship, Solana Beach Championship and concluded with the 40th Memorial Mission Bay Multi-Sport Championship October 5th, 2014. The season finale featured the birthplace of the sport for the XTERRA Wetsuits Mission Bay Triathlon! In 1974, the first Mission Bay Triathlon was as a run-bike-swim-run event on Fiesta Island by the San Diego Track Club. This year, 1600 competitors from around the country returned to Mission Bay to celebrate the sport of triathlon. The KOZ events support The Challenged Athletes Foundation www.challengedathletes.org , www.kozevents.com . Join Bill Sickert, SevenPoint2 Director of Corporate Development as he ushers in the holiday season with this special opportunity meeting making 2014 the most successful year in SevenPoint2 history. Bill Sickert comments “This will be a special evening with surprises for all who attend! The venue is one of the most beautiful in the Portland area and the evening will be one to remember”. The evening will feature the latest developments with the company, the alkaline diet movement and additional information regarding the advancement of molecular hydrogen and Recovery with HydroFX® as a leading health supplement for the world population. Bill Sickert brings a passion and an incredible dynamic to the SevenPoint2 message. Attendees will be enlightened with nutrition industry inside information that makes everyone in the audience a better consumer of health and health products.